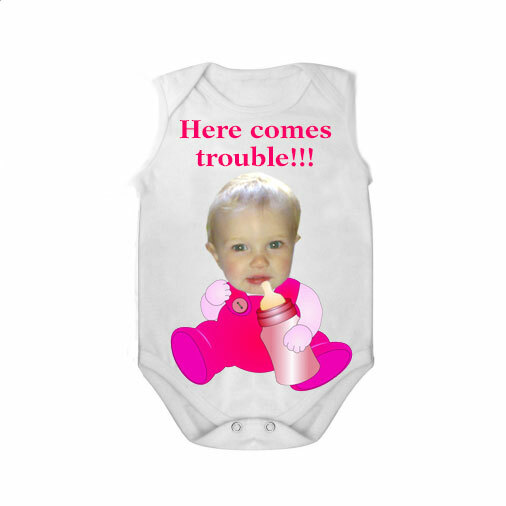 A personalised baby gift with a difference. 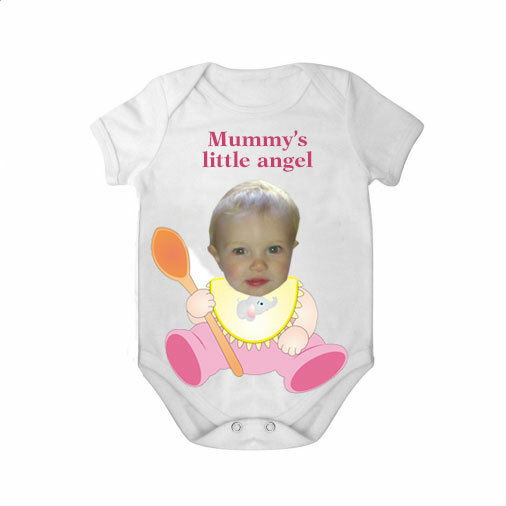 Make this photo gift totally unique by placing baby’s face on the ‘Angel baby’ illustration and adding your own caption (or keeping ours). 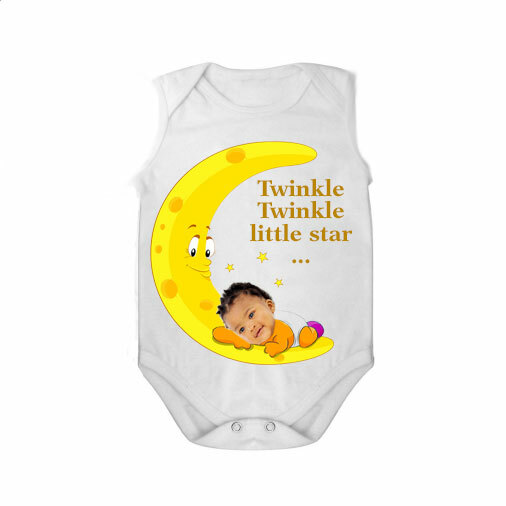 This personalised short sleeved bodysuit makes a fantastic Newborn or Christening gift for a very special baby girl. 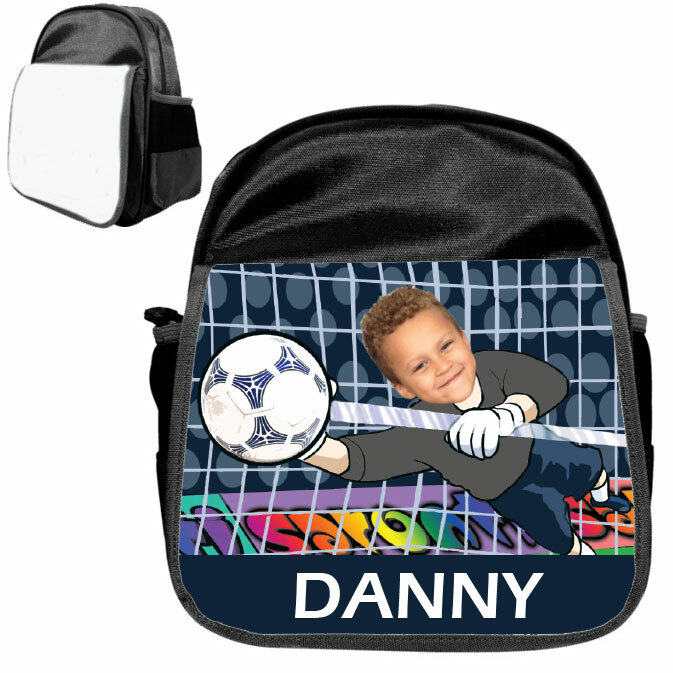 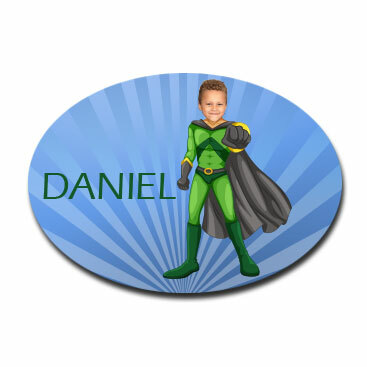 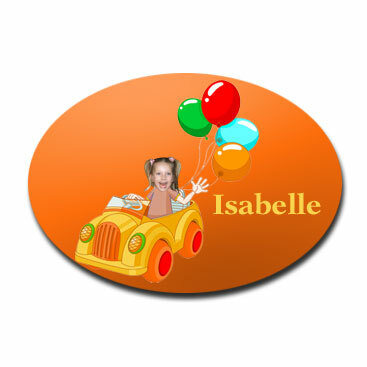 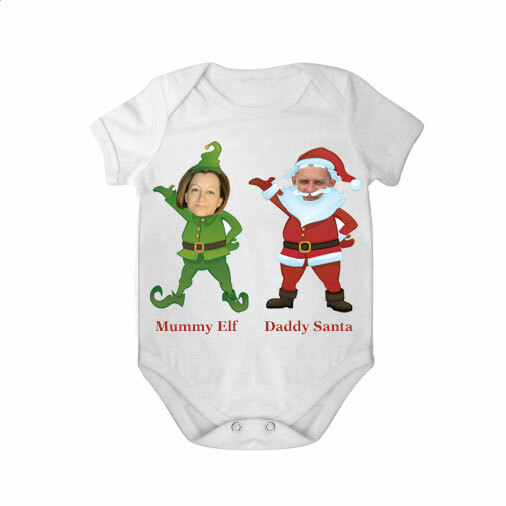 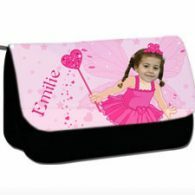 A truly unique personalised gift for baby.